I must confess, I have a bit of an addiction. I love Dollar Tree. I think for some people Dollar stores may have a "trashy," or "cheap," reputation, or vibe. I don't think so at all. I find that things are the same, or better quality as "regular" stores. I can't recall being unsatisfied with any of my purchases there. And often, you can find the exact same name brands, that are sold in other stores. Also, the stores are smaller, so you can get in and out, quickly. So that's a plus, if you are short on time. Also, if you are in the U.S.A. like me, and are lower-income, they take SNAP, or EBT. Which is another added bonus. 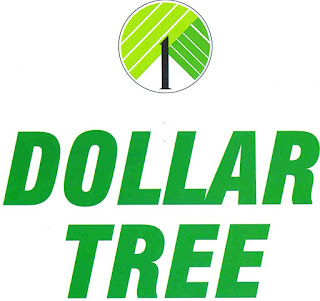 I have been on a fixed income for quite some time, and over the last several years, especially, Dollar Tree has been one of my main stays. Now that I'm vegan, it has become even more prominent in my shopping trips. One of the only down falls is not all stores have freezer/fridge cases. And the selection can vary a lot from store to store, and week to week. Shampoo, Conditioner, deep conditioner (Daily Defense is the brand) and bar soap (Sugar Soapworks, I believe is the brand). The shampoo and conditioner works really great, as well. Snacks:frozen soft pretzels, frozen breaded mushrooms, mixed nuts, dried fruit, a variety of hard pretzels, popcorn, potato chips, tortilla chips, sweet potato chips, cookies, crackers, and one of my favorite items are Popcorners Kettle corn flavored chips. They also have a huge assortment of candy and gum. Condiments: ketchup, mustard, relish, etc; teriyaki and soy sauce, and various salad dressings. Meal items: canned fruits and vegetables, assorted frozen fruits and vegetables, frozen hash browns, french fries, etc. Veggie burgers, breads and buns, tortillas, canned re-fried beans, canned beans, and bagged dried beans, various pastas, and pasta sauces, cereals and oatmeal, boxed soy milk, refrigerated, and canned juices, margarine, jams and jellies. Baking/spices: flour, oil, vegan sugar, baking powder and baking soda, and I've seen some assorted cookie, cake, and brownie mixes, that are vegan as far as I can tell. Any and all of your basic spices, salt; pepper; jarred, minced garlic; dried onion granules, basil, oregano, "chicken" broth that appears vegan, and just about any spice that you need. The spices do tend to vary a lot, per the holidays of the year. Right now at my favorite store, they have large jars of seasonings available for purchase, that are typically used for the fall/winter holidays. -Pancakes; homemade, or from a mix, topped with syrup, nuts, "butter," etc. served with fruit, juice, soy milk, etc. -Cereal, with soy milk, toast with margarine and/or jam, with fruit, and a glass of juice. -A large smoothie, made from peanut butter, soy milk, frozen fruit, and whatever else you care for. -Hash browns, with sauted veggies, (like an omelette, but with potatoes substituting for eggs), served with fruit, juice, and soy milk. -Oatmeal made with milk or water, topped with nuts, jelly, syrup or sweetener to your taste, toast with margarine and/or jelly, and a glass of juice. -Canned, or homemade re-fried beans, and soft tortillas, or tortilla chips. 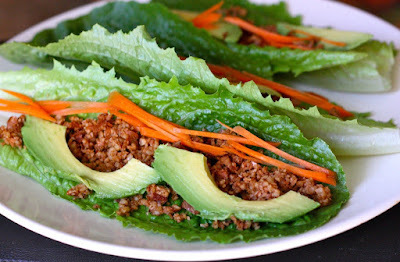 You could make these into nachos, or quesadillas. -Veggie burger/patties, fries, and salad purchased else where, with toppings of your choice. -Spaghetti/pasta, with homemade or purchased sauce. You could top this with "cheeze," and/or nooch, homemade garlic bread/toast, and serve with salad, dressed however you like. -Homemade soup, made from frozen potatoes, frozen vegetables of your liking, "chicken" brother, and seasoned to taste with salt, pepper, garlic, onion, garlic, and so forth. 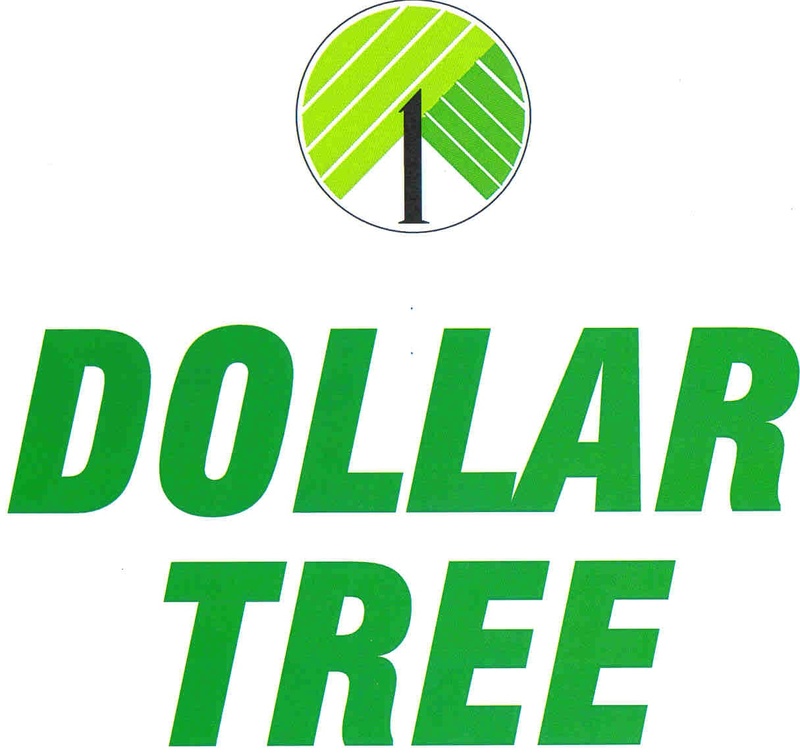 Whether for the majority of your shopping, or just rounding out your grocery list, Dollar Tree has just about everything you need. I hope my post, and the meal ideas I gave, inspired you to find your local Dollar Tree, and check it out. You might be surprised by what you will find in your store. You might find that like me, it helps you stick to your lifestyle, while staying on track, financially.